Pfc. Harold Lindsey, son of Mr. andMrs. R.L. Lindsey, graduated from Loveland High School; husband of the former Joy Hammonds. 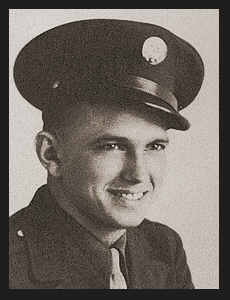 Entered Air Corps in 1942, trained in Madill, Fla. and Mississippi; is now on duty in Florida.